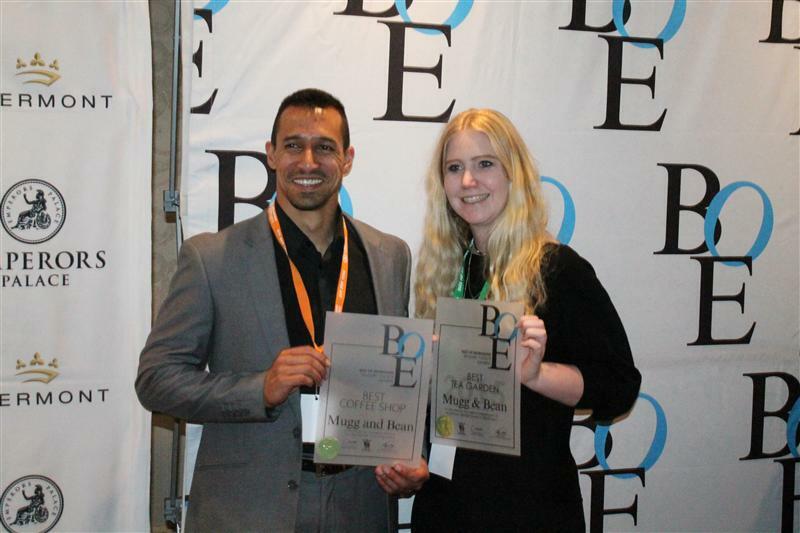 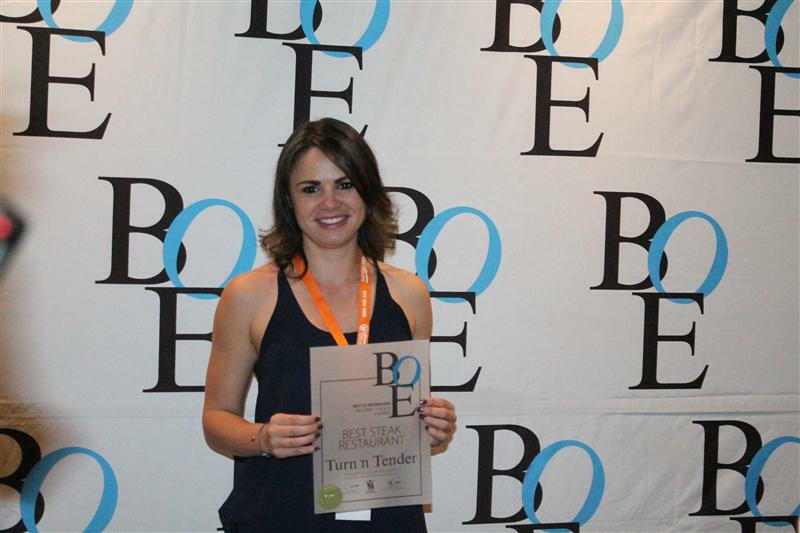 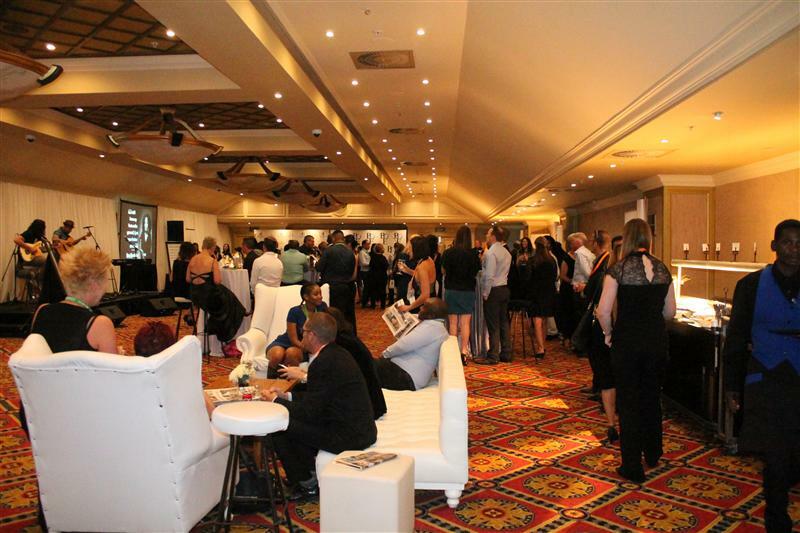 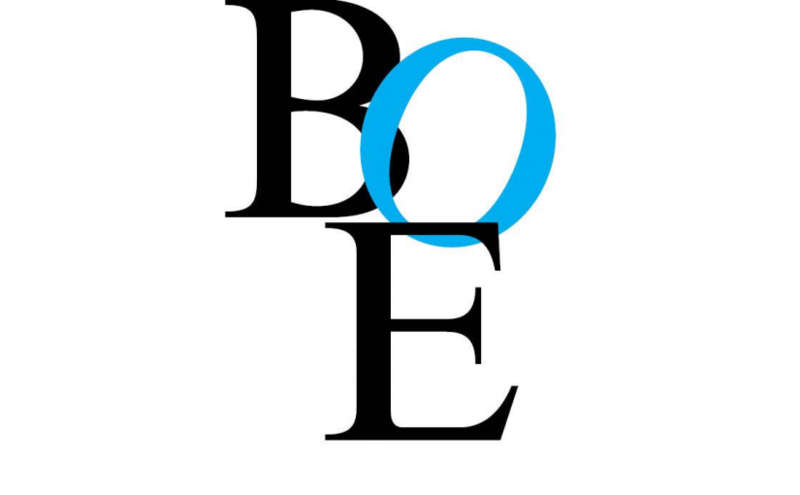 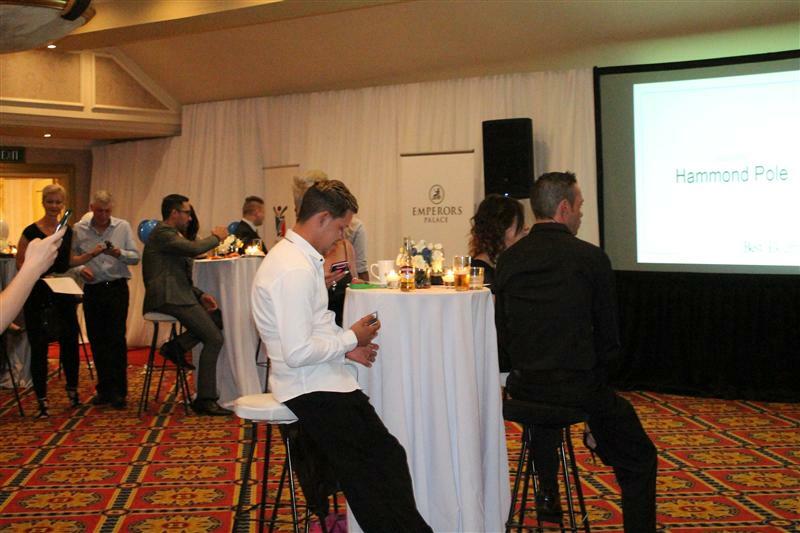 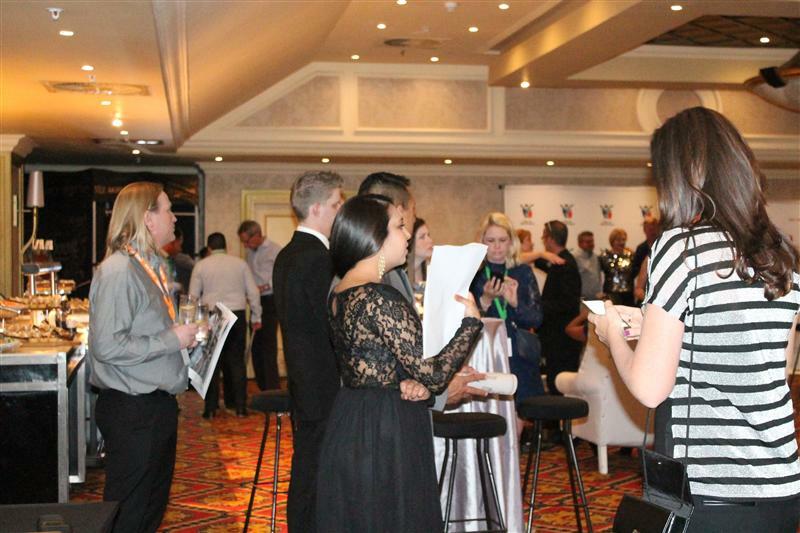 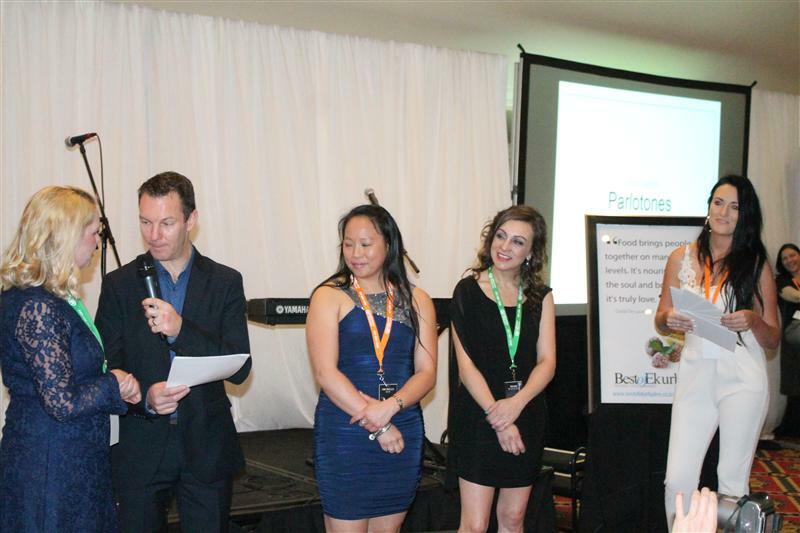 Last night, October 19, the third Best of Ekurhuleni Readers’ Choice Awards ceremony took place at Emperors Palace. 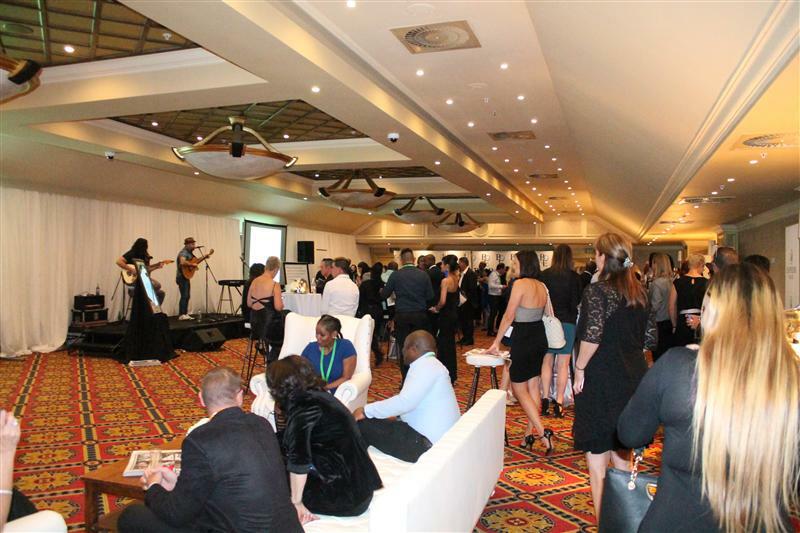 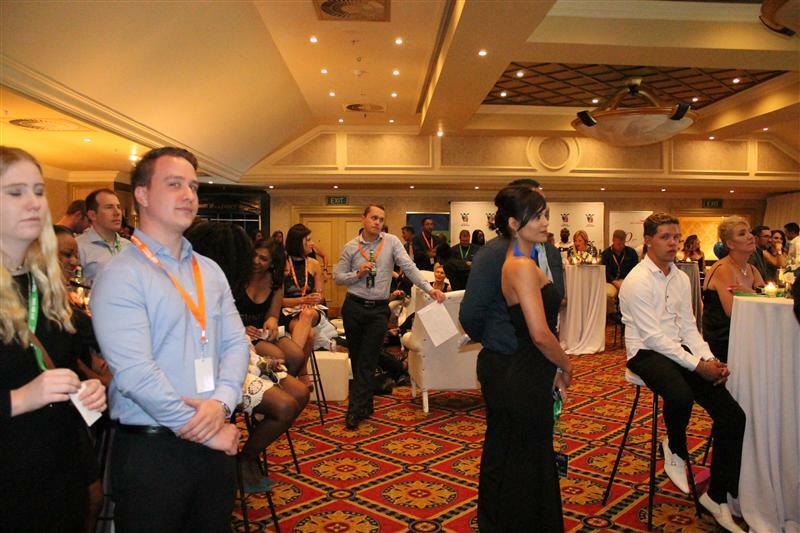 The businesses voted best by you, the residents of Ekurhuleni, were acknowledged and awarded at the event. 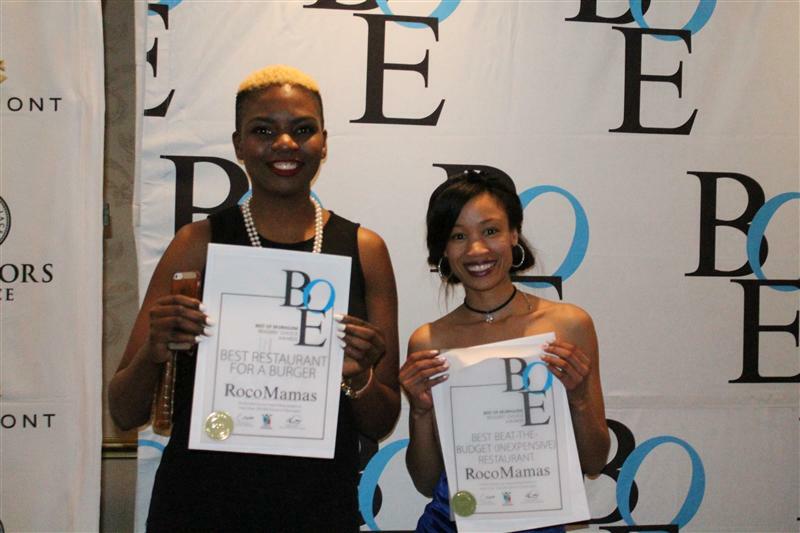 Our lucky readers were presented with their prizes, that they received just for voting for their favourite businesses in the City of Ekurhuleni. 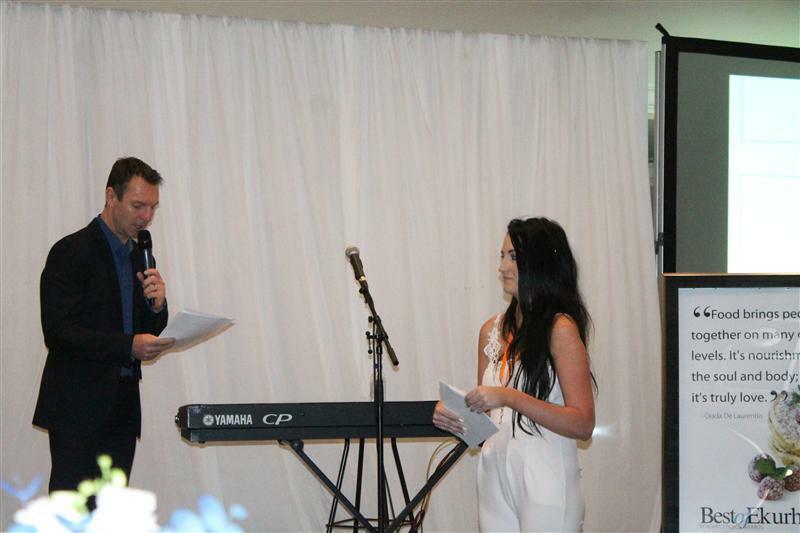 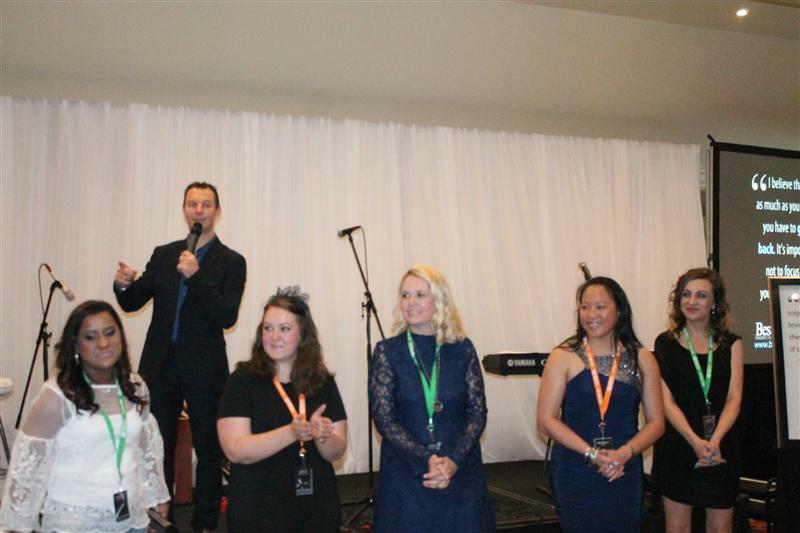 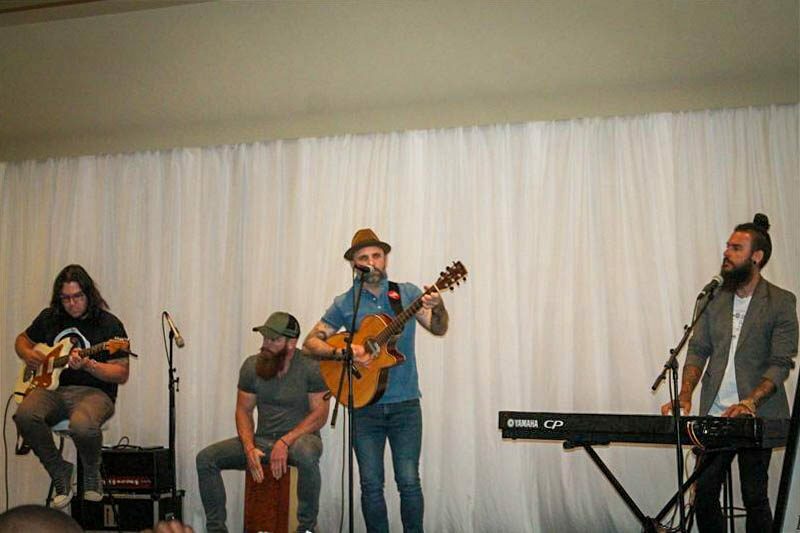 The ceremony also included a performance by The Parlotones, who won best local band for the third time.